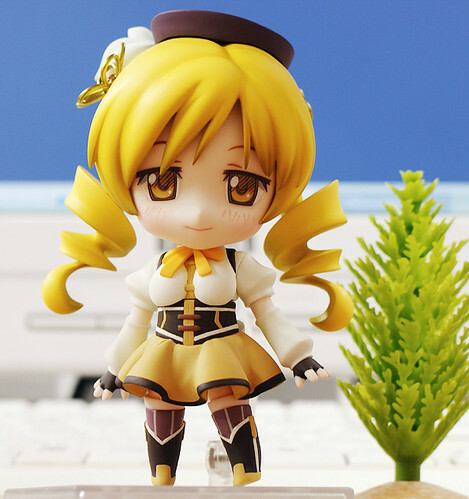 The latest member of Puella Magi Madoka Magica to join the Nendoroid army – Nendoroid Tomoe Mami is seemingly completely painted and ready to get the usual preview treatment by Mikatan tomorrow. Personally, I like how the team do her golden hairpin as well as her outfit there. UPDATE: Charlotte is going to be included? To be honest, I didn’t like her much in the anime, though was shocked when that happened to her. 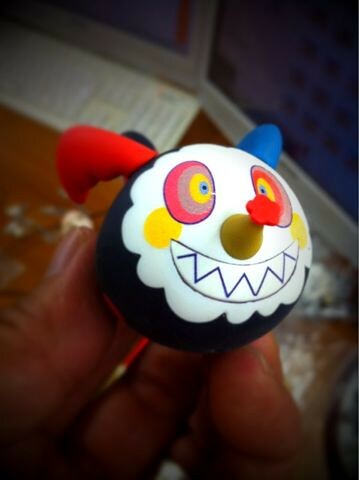 But I’m very excited now that she’s completely painted, think she’s the best out of the three. And I have to agree about the hairpin and that outfit. Nicely done skirt!